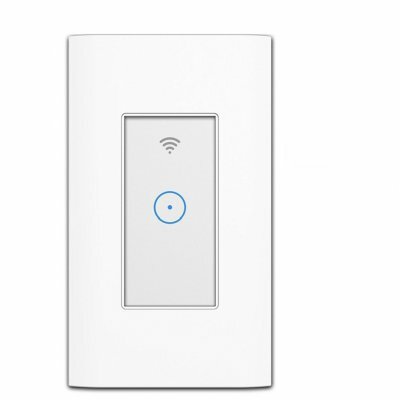 Successfully Added Home Smart WIFI Light Switch Works with Alexa Google Home IFTTT Smart Life US Plug to your Shopping Cart. 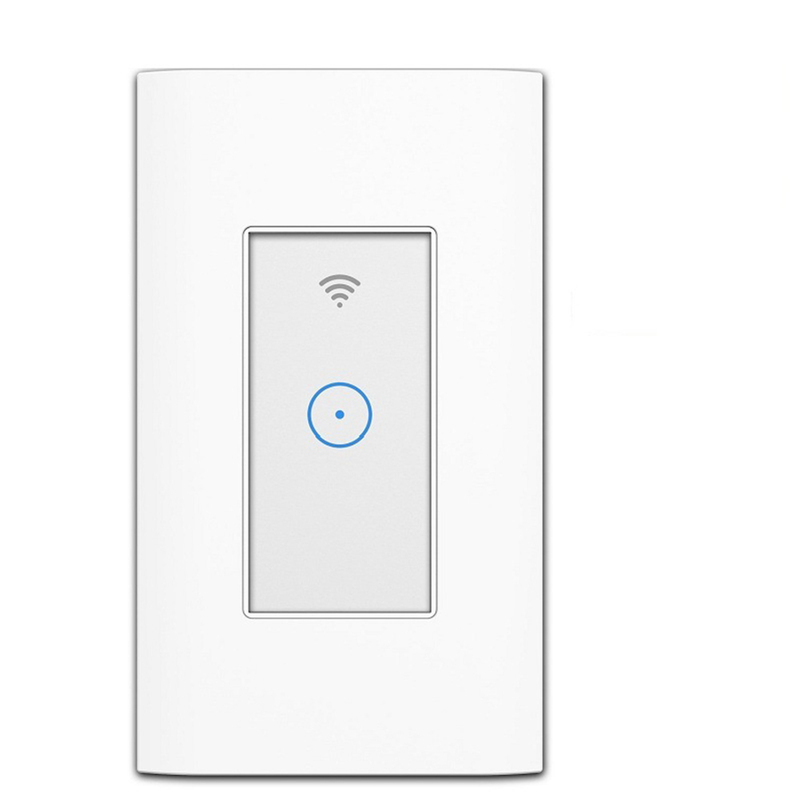 Turn lights or fans on/off from anywhere with your Meross app (iOS & Android). Create on/off schedules or set auto-off timer routine to work automatically. LED indicator helps find the switch easily, even at night. Works with the Wi-Fi you already have in your home. No hub or accessories required.